Listed to sell! SHORT SALE!! This home has everything a family needs plus more! Trayed ceiling throughout living and kitchen areas, extra large master bedroom with sitting area and access to pool area, tile throughout, separate washroom, 2 attached garages (1 car garage + a 2 car garage), tee off from your backyard (golf course behind home, no golf/country club membership required) and much more, only updating needed in this dream home, call now to view (gated community)! Please, send me more information on this property: MLS# O5744759 – $599,000 – 3060 Wentworth Way, Tarpon Springs, FL 34688. 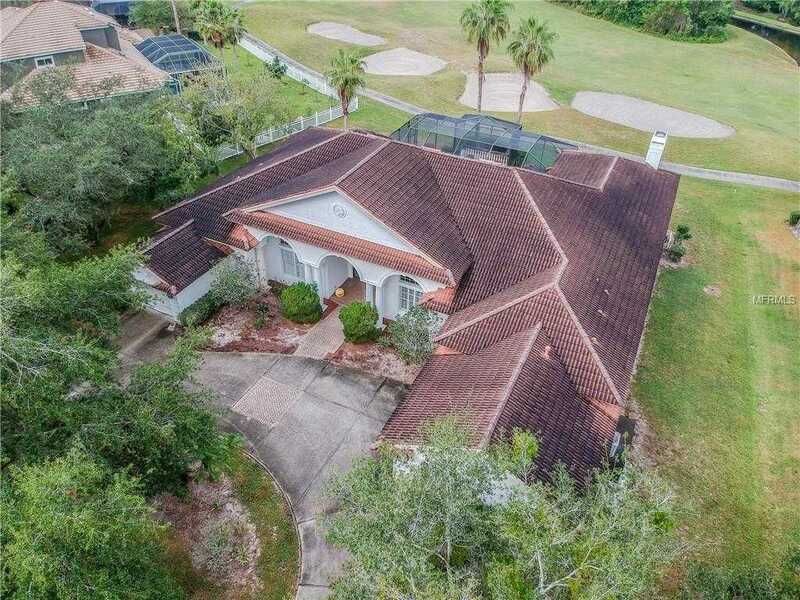 I would like to schedule a showing appointment for this property: MLS# O5744759 – $599,000 – 3060 Wentworth Way, Tarpon Springs, FL 34688.